Games for the 2018 World Cup will be played at 12 stadiums across Russia, with locations spread more than 1,500 miles apart from east to west and more than 1,000 miles from north to south. 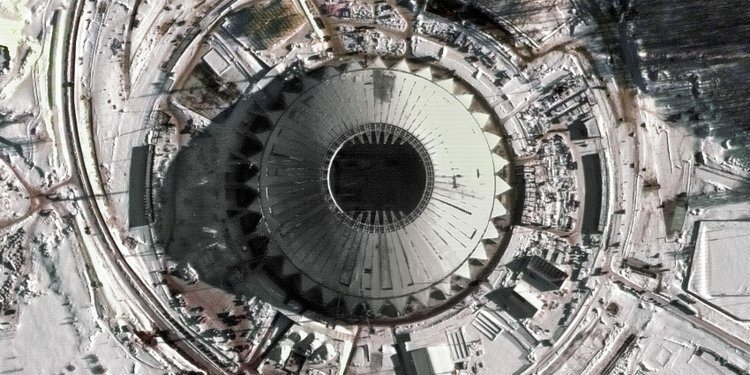 Deimos Imaging has captured satellite images of these stadiums. 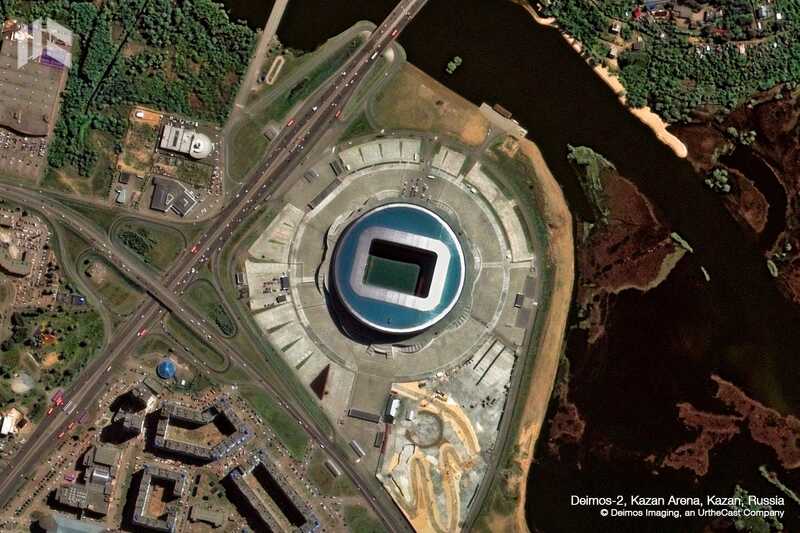 Here’s what the World Cup stadiums look like from space. On June 14 at 6:00 p.m. Moscow time (11:00 a.m. ET), teams from Russia and Saudi Arabia will kick off the 2018 World Cup at Luzhniki Stadium in Moscow. That’s just one of 12 stadiums that teams from 32 countries will be playing at during the World Cup. The stadiums are spread across Russia. As a bird flies, the stadiums in Kaliningrad and Yekaterinburg are more than 1,500 miles apart; stadiums in Sochi and St. Petersburg are more than 1,000 miles apart. This will lead to varying temperatures and conditions, depending on where games are played. 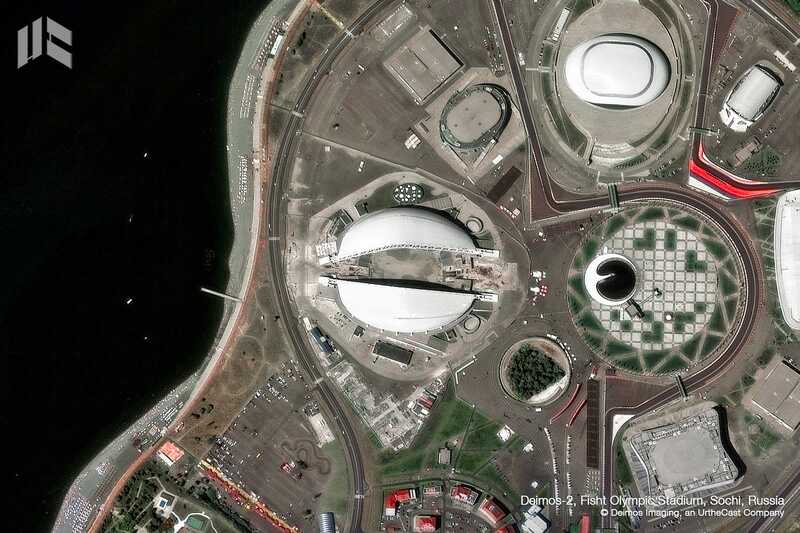 Urthecast subsidiary Deimos Imaging, which operates commercial satellites and is one of the world’s leading satellite image providers, has captured images of what each of the stadiums look like from space. 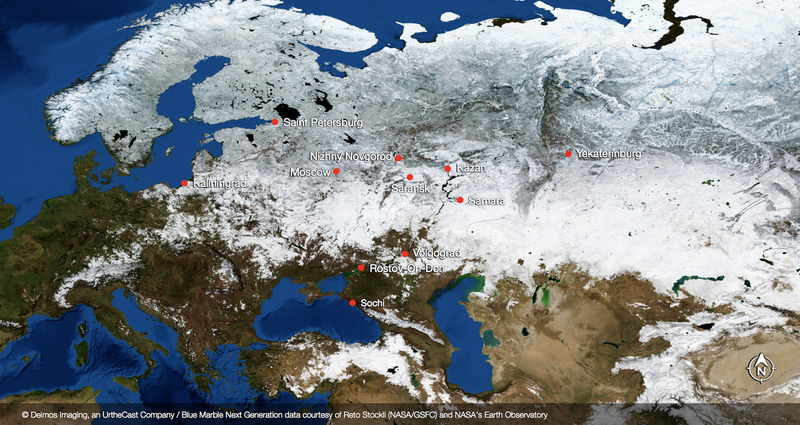 Here’s where the games of the 2018 World Cup in Russia will be played. 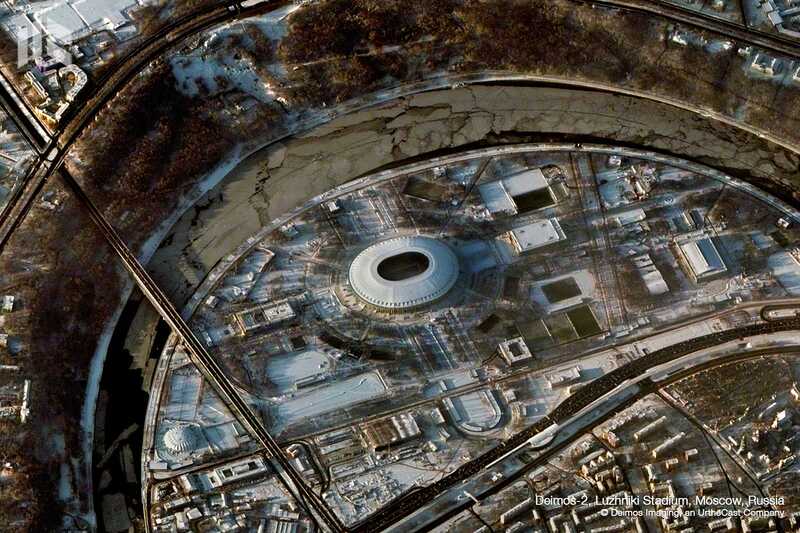 In addition to the first game of the World Cup, the final on July 15 will also be played at Luzhniki Stadium.